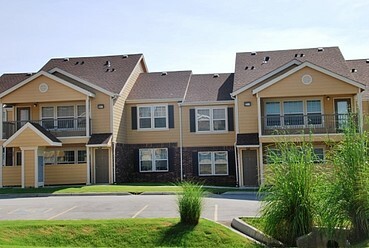 Brand New Luxurious Apartment Homes in Muskogee, OK! 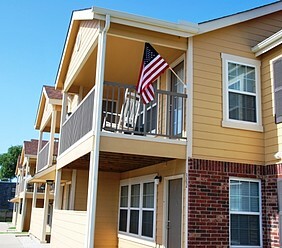 Our non-smoking community offers you both one and two bedroom floor plans to choose from. 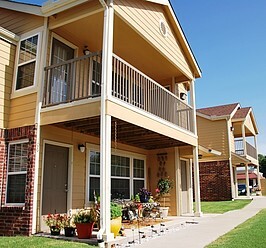 Come see our community and discover luxury Muskogee living! 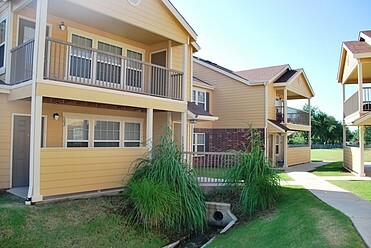 Pool community center, courtesy patrol and 24hr maintenance. 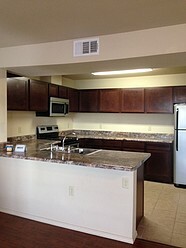 Kitchen has beautiful faux steel appliances which includes refrigerator, range/oven, dishwasher and microwave. 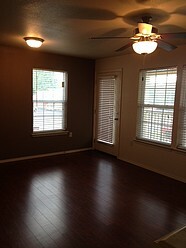 All apartments have a private patio or balcony, washer/dryer connections, fabulous wood floors in the living room area and ceramic tile in the bathrooms. 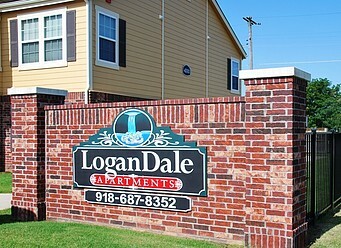 Logandale leasing office is at The Oaks apartments right next door.